The 3.4-litre FPT engine with high power and torque density dramatically reduces emissions ensuring the lowest maintenance costs in the market. 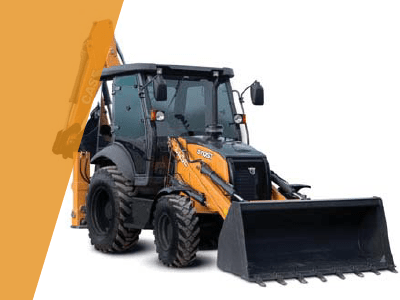 Economic backhoe interchangeability keeping best/in/class digging performances. The patented integrated hydraulic quick coupler is an option that allows changing over the backhoe attachments from the cab with a simple switch. 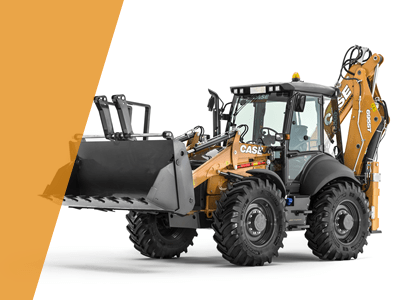 The hydraulic side shift enables easy and quick backhoe placement in all work conditions. Can withstand tough working conditions. The front tilting engine hood and the perfect layout of the components enable fast routine maintenance operations. Optional Auto Ride Control offers 3 settings to match different working conditions. 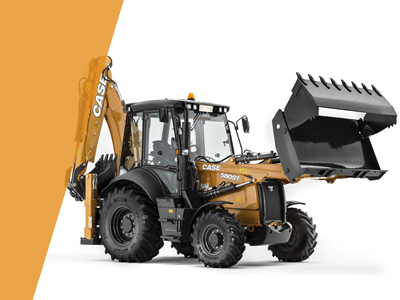 The return to dig mode guarantees precise automatic loader repositioning. Excellent visibility for all operations with loader or backhoe. – Fully openable rear windscreen and side doors for excellent cab ventilation.Std A/C on certain models.